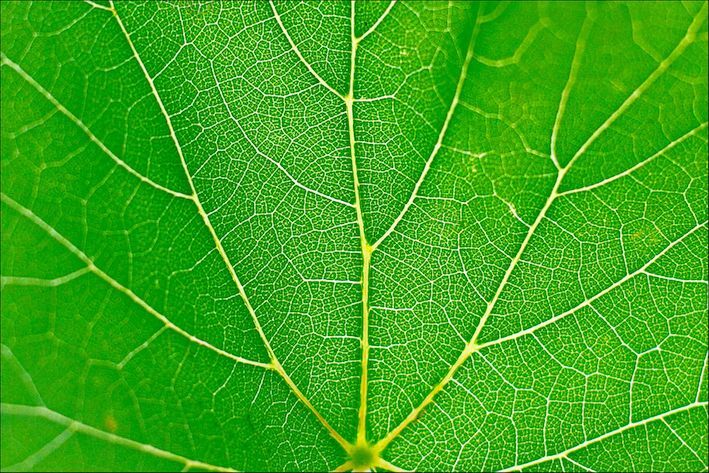 Although the history of winemaking in South Africa is ‘short’ by international standards, our winelands have delivered their share of legendary wines. Many wine lovers are familiar with the story of Vin de Constance and how it became popular with writers and rulers during the 18th and 19th century – but few know that there is another wine, made in the Breedekloof Wine Valley, that enjoyed similar appeal, and was requested by Emperors and famous authors – the famous Koos Mostertpotjie wine. This famous wine, a blend of Semillon and Muscadel, was a “not too sweet” wine made by Oom Koos Hugo (aka Mosterdpotjie), and was of such an outstanding quality that the Prussian Emperor Frederick the Great requested it on his deathbed. It wasn’t the last coveted wine from this Valley, which remains remarkably famous for its sweet wines as well as its exceptional Chenin Blanc – and yet it is a Valley with a heritage that remains largely unsung. Once a cattle station at the foot of the Du Toitskloof Mountains, that still bear the tracks of ox wagons, the Breedekloof Wine Valley is today home to an established farming community, with some wine farms dating back close to 300 years – almost as old as winemaking in the Cape itself. A visit to the Valley reveals a committed, generational, wine farming community, with 90% of the farms here farmed by their actual owners. 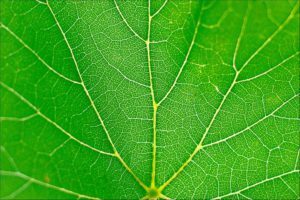 Most farms are in the hands of 3rd generation families, with some fifth and seventh generation and even ninth! It is a heritage which is firmly vested in wine-farming and wine making, but it is a heritage which is carried through into long-standing sporting communities, too: here you will find the one of the oldest tug-of-war (‘toutrek’) clubs, as well the country’s most established Gymkhana Equestrian centres. 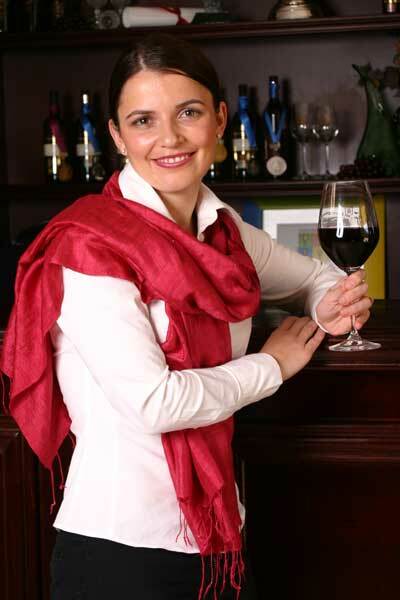 The wine-farming tradition was pioneered by a woman, called Regina Maria Cornelia du Preez, wife to Philippus Deetlefs. 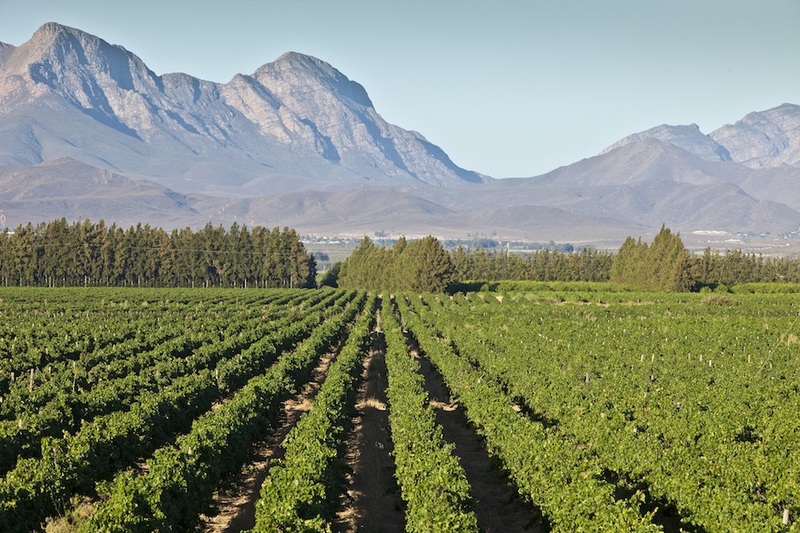 Du Preez was the first farmer to recognise the Breedekloof’s winemaking potential. Necessitated, but not discouraged, by early widowhood (at age 35), she built the Deetlef’s winery in 1863, where wine was made and pressed in five concrete tanks, which are still in use today. 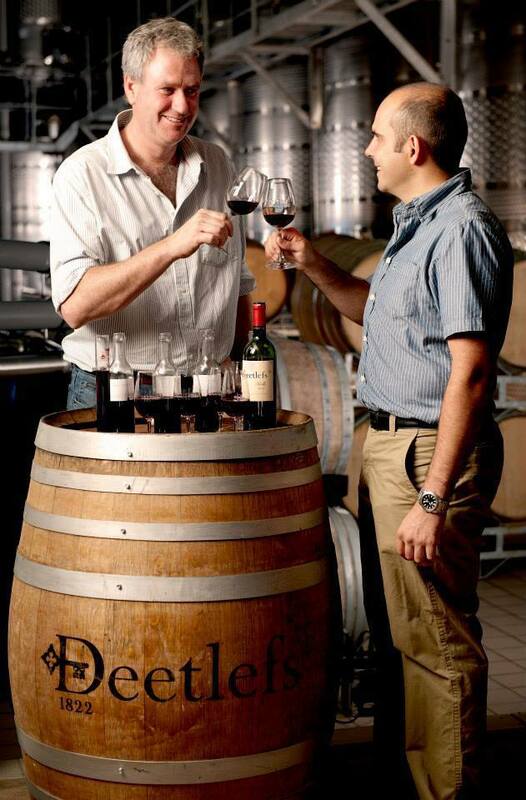 Her descendent, Philippus Deetlefs (the ninth) runs the popular Deetlefs Estate today, where wines have remained popular and acclaimed throughout the centuries. 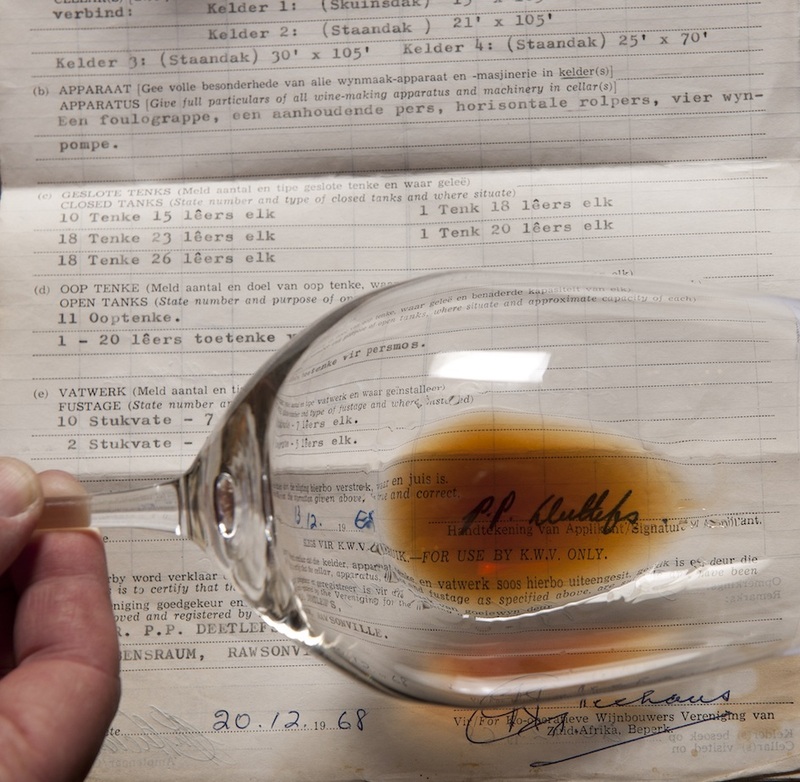 In 2003 a 1974 Muscat d’Alexandrie (which was aged on the lees for 15 years!) was recognised as a ‘superb old Muscat and a rarity’ at the Muscat de Monde, and later fetched a record price at a charity auction in Italy, selling for €3,130 – or roughly R53 000 – a reminder that this Valley holds the secret to making wines of a royal calibre. 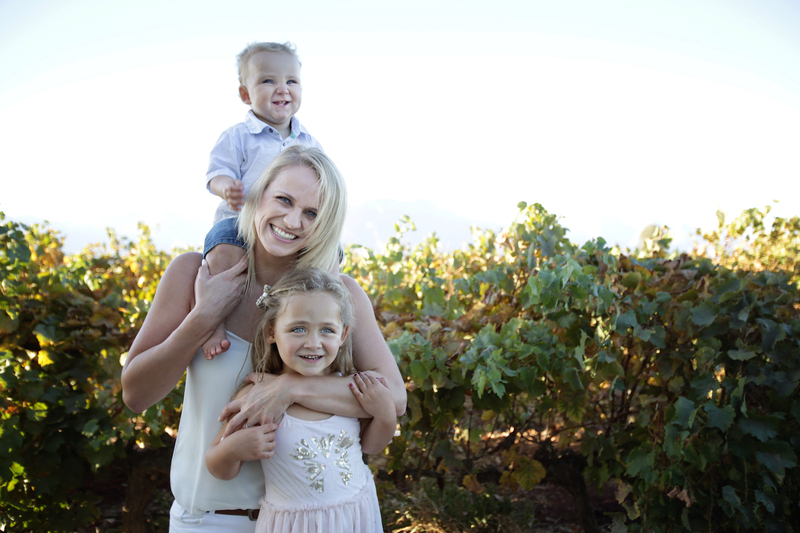 In a chance homage to the original ‘matriarch’ of the Breedekloof Wine Valley, winemaking at many of the family cellars are now driven by dynamic women winemakers: Mariette Coetzee (née Stofberg) is a third generation winemaker at Stofberg Family Vineyards, Lieza van der Merwe a sixth generation winemaker at Merwida and Ivy du Toit is the fifth generation vintner at Jason’s Hill – and also made history when she became the first recipient of South Africa’s Woman Winemaker of the Year Award in 2004, in addition to being honoured with the Diner’s Club Young Winemaker Award in 2003. 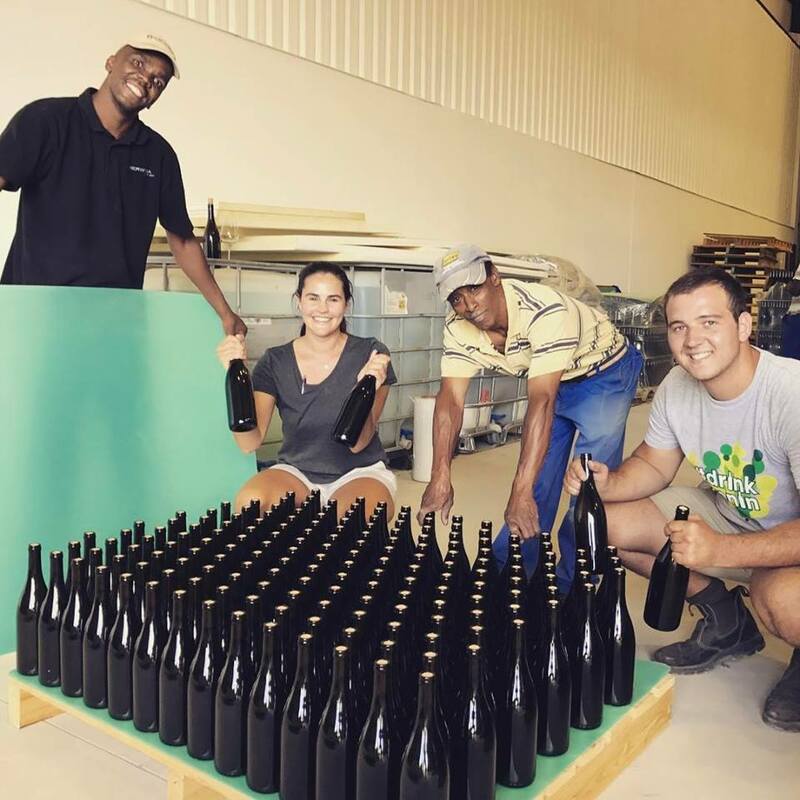 Awards are writing the Breedekloof Wine Valley into the history books: Attie Louw, seventh-generation winemaker at Opstal Wine Estate, has regularly claimed 5 Star Platter’s ratings for his Carl Everson Chenin Blanc. A fitting brand and tribute to Attie’s great-grandfather, who believed the winery could be a more distinguished farm than a mere grape supplier for a national co-op. 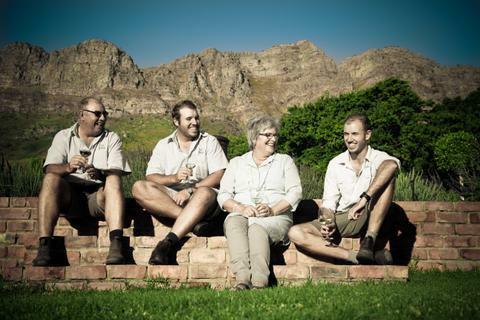 Today, the Breedekloof Wine Valley is becoming an increasingly popular wine route as it offers authentic experiences, driven by the winemakers themselves, while the younger generation drives more ‘trendy’ developments: at Stofberg Family Vineyards visitors can now visit the ‘Ou Stokery’ where the winery’s craft gin, tonic, beers and potstill brandy are served. Most of the wineries’ tasting rooms are open during weekends, and visitors often encounter the winemakers themselves, a rare winelands experience allowing wine lovers to taste and hear about this dramatic valley, formed 250 million years ago, and the farmers who have been producing wines in these ancient soils over centuries.